We’re excited to share the news, that William ‘SliWill’ Slingsby, has joined our creative department. In doing so, he has been leading the charge with our new YouTube series ‘The Shadows’. Season 1 of The Shadows will available to watch at 6pm (AEST) on the ViewSonic.Dark Sided YouTube channel - Here. Delivery quality content has been a goal of Dark Sided’s throughout 2018, and that doesn’t stop with the remaining 5 months. Everyone at the Dark Sided team is very eager to see SliWill’s work uncovered, and we hope everyone at home tunes into Season 1 of ‘The Shadows’ tomorrow night. Today, we’d like to officially welcome Sam Baxter to the FGC ring as our latest addition to the Dragon Ball FighterZ roster. Accompanying Falco for the remainder of this year and beyond, Baxter has shown his true class within the region by recently taking out this years’ BAM 10 in 1v1s and claiming the title of DBZ Champion. I am absolutely thrilled to be part of the team.  I can't wait to take my skills and the opportunity provided by Dark Sided; competing in the DBFZ World Tour! The HAM is ready! Are you? Welcome to the shadows Baxter.